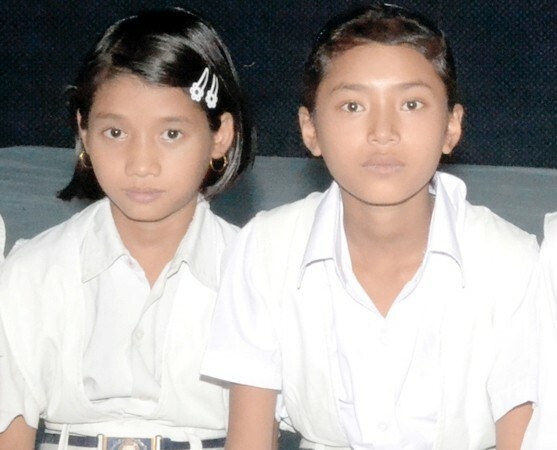 Donate now to help Nouko and Rakhina from Arunachal Pradesh, where nearly half of women cannot read! These girls love math and science but their parents could not afford to educate them. YOU can send to tribal girls from the Northeast to one of India’s best schools! Donate today, online (link) or by mailing a check to IDRF at 5821 Mossrock Dr, N Bethesda, MD 20852 – to get a 2013 tax deduction. ← Charity Navigator Gives IDRF Top Rating!